For further information please call our office on 01473 636663. The CV 66/2 is a wide-brush vacuum cleaner designed for daily and deep cleaning of mid to large carpeted areas. With two counter-rotating roller brushes and a floating brush deck, the CV 66/2 is fast and thorough, and capable of cleaning up to 1000m2 per hour. 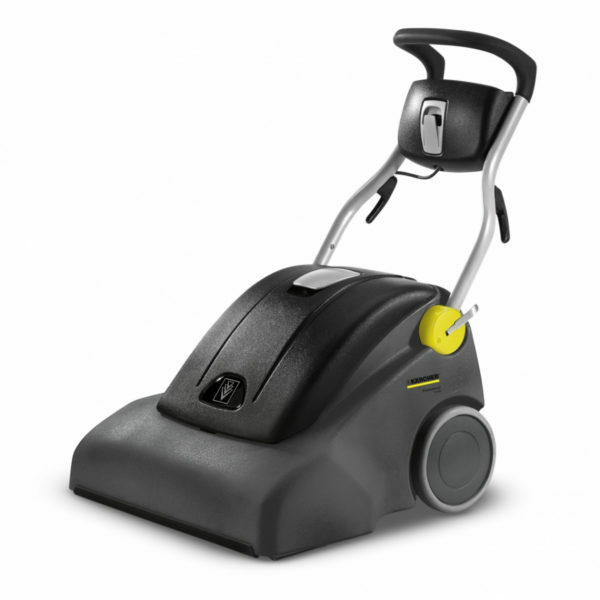 The CV 66/2 is easy to operate and manoeuvre, with simple switches and an adjustable handle. The machine has a 660mm working width and two powerful vacuum motors.